Bridgton Academy football inked a new chapter into its history book as we unveiled our first artificial turf playing surface in the fall of 2015. 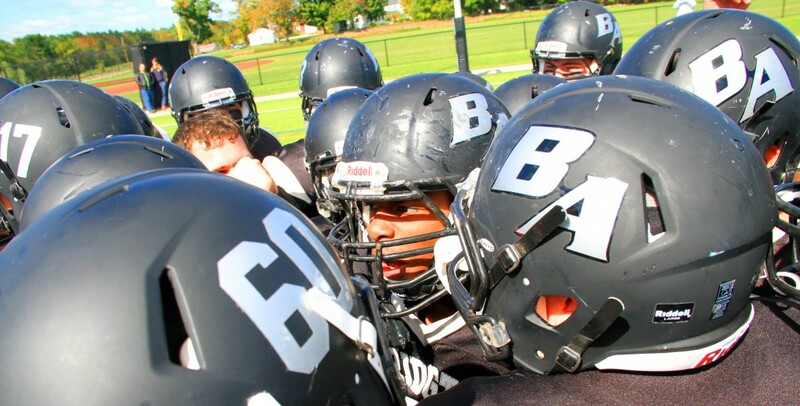 After nearly 50 years of playing on the historic Ellis Fisher Field, Bridgton Academy has stepped into the future, bolstering a football program already rich with tradition and accomplishment. Our football program stretches back over 100 years, and we’ve sent our graduates to such schools as: Florida State, Ole Miss, Nebraska, Kansas State University, Navy, Florida Atlantic University, Rutgers, the University of Arizona, Marist University, UNH, UMaine and UMass. 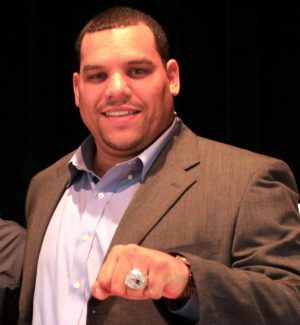 Several of our graduates have gone on to careers in the National Football League, CFL, and Arena Football League. And we’ve prepared thousands of young men for the next step in their lives – on the gridiron, in the classroom, and in life. 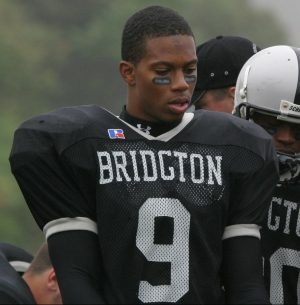 Every season our football team takes on college-level competition, such as Curry College, Bowdoin College, Springfield College, Army Prep Academy, Navy Prep, Dean College, Brown University, and Norwich University – all to better prepare our athletes for the next step. Every December we hold a Black & Grey Showcase, letting our players display their talents for college coaches throughout the Northeast and putting an emphatic cap on their first semester at Bridgton Academy – We’re alone in our ability to showcase our players in order to give them the best chance for success in college and beyond. competition against U.S. Service Academy prep schools. regular season play and showcase events. to create more college options during application process.